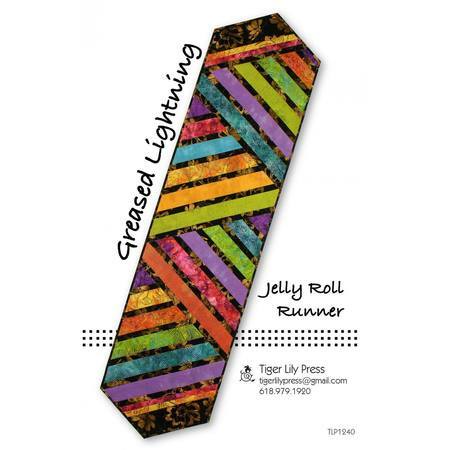 The Greased Lightning Jelly Roll Runner pattern by Tiger Lily Press includes full size templates and easy construction techniques particularly suited for jelly roll strips. 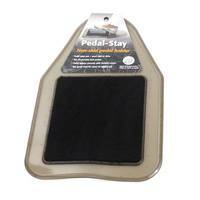 This pattern is fully illustrated with step by step photos and illustrations including instructions for binding. Completed size: 15" x 60".